A couple of years ago – in the middle of a major scandal – Volkswagen made a promise that it would be building 1 million electric cars a year by 2025. Of course, the more knowing in the crowd of commentators and pundits smiled at each other, or perhaps chuckled or even did the old “nudge-nudge-wink-wink” as they sagely predicted that it was all baloney. At the time, the automaker was embroiled in the fallout from the Dieselgate scandal. It promised a tectonic shift in its production – moving from internal combustion engines (ICE) to primarily electrics – by 2025. Indeed, VW said it would roll out 27 electric models across its 12 subsidiaries by 2022. VW Plans 27 New Electric Vehicles By 2022. Fast forward to 2019 and the Detroit Auto Show and those learned folks who made so many predictions have more than a little egg on their collective faces. Volkswagen, instead of backing away from its promise, has more than doubled down on it. The automaker plans a network of 16 factory locations in its electric vehicle ecosystem, including a major plant in the U.S. (Mexico was in the running apparently but has been ruled out). The plant will be an add-on to the already existing facility in Chattanooga, Tenn. Right now, the Chattanooga plant makes VW Passats, Atlas SUVs, and intermediate Tiguan crossovers, among others. By 2022, the plant will be building thousands of additional electrics at the facility as the automaker plans an $800 million expansion that will also bring another 1,000 jobs to the area. Those jobs, plus the additional jobs in secondary and third level suppliers mean that VW is banking on its electrics to succeed. Also, the Tennessee plant will be the automaker’s North American manufacturing site. The first electric to be built at Chattanooga will be the I.D. Crozz. The Crozz is a compact crossover. It will be built even before the new line is up and running. That is scheduled to happen in 2022. The next electric planned for the plant is the revived electric Microbus, which is based on the I.D. Buzz concept, first unveiled three years ago. New Electric Microbus To Roll Out Of Chattanooga. 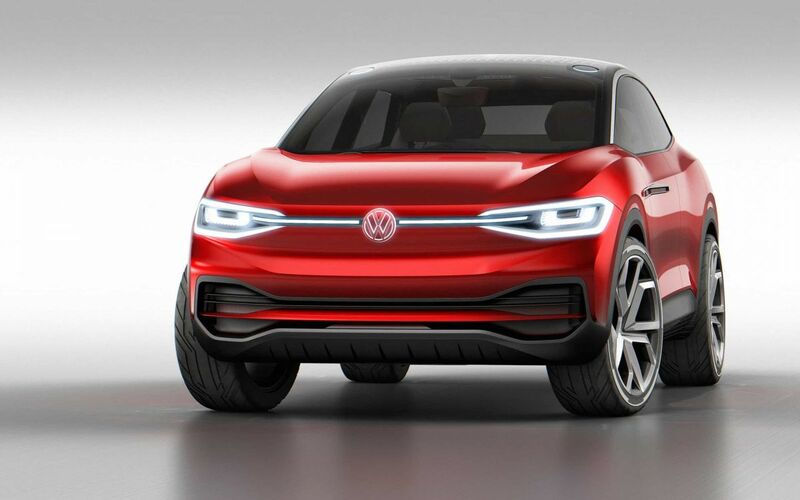 Volkswagen plans to use its MEB platform as the basis of the many new vehicles that will be rolling off its 16 assembly plans from Zwickau, Germany to China. Eventually, those plants or e-locations are expected to produce up to one million electrics per year. There is no indication yet how many electrics will roll off the line at Chattanooga when it is fully ramped up.